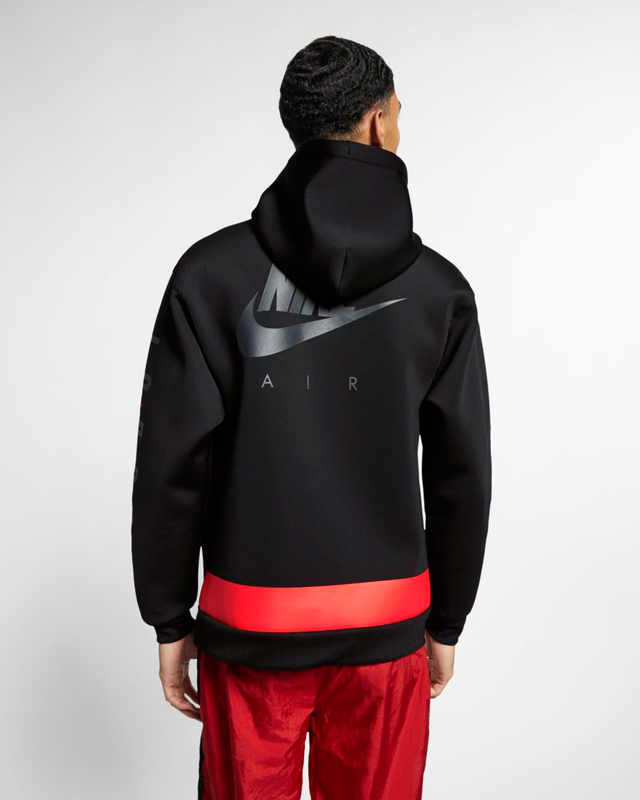 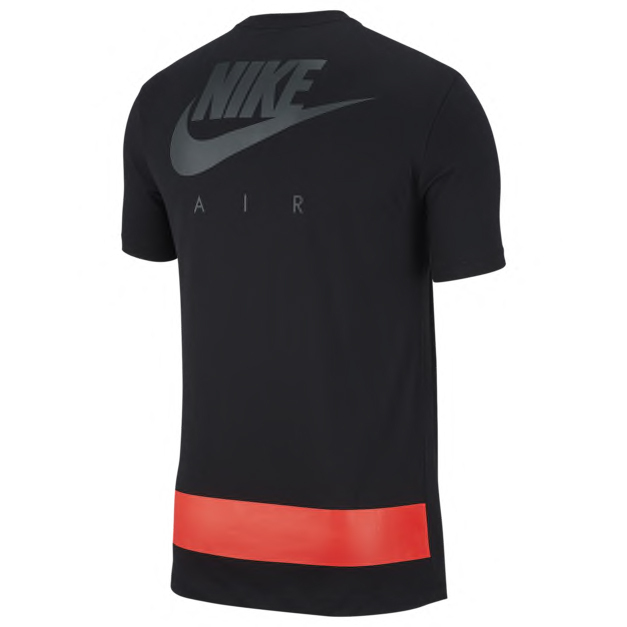 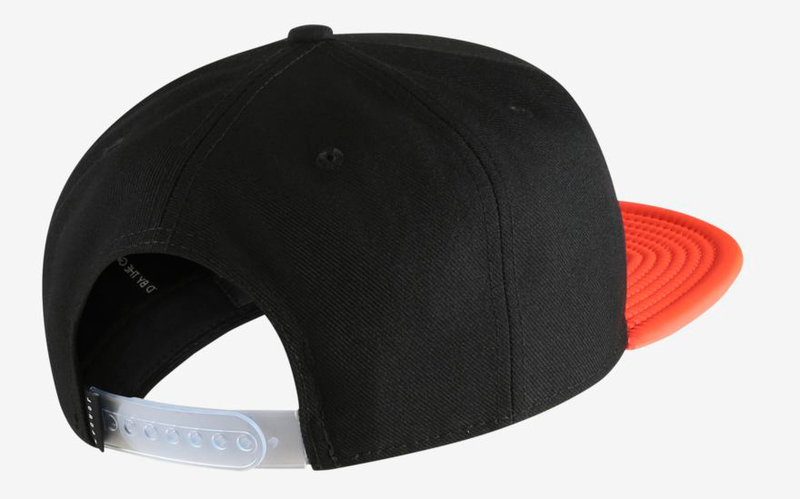 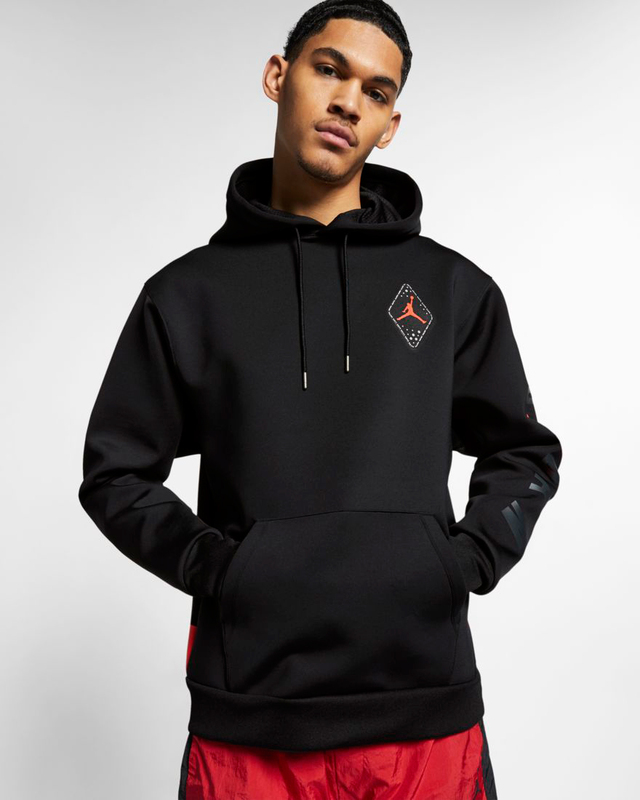 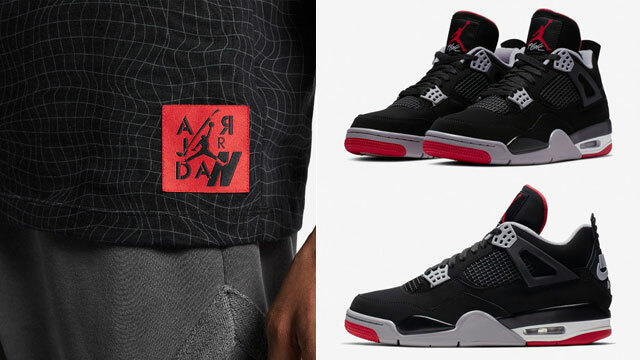 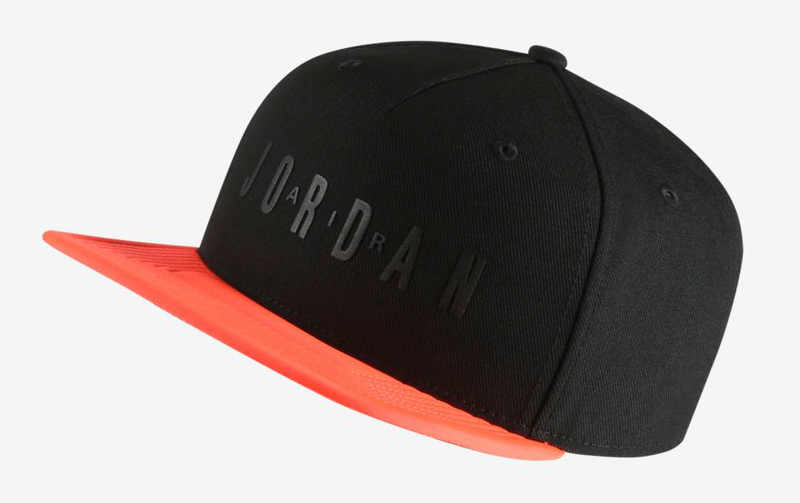 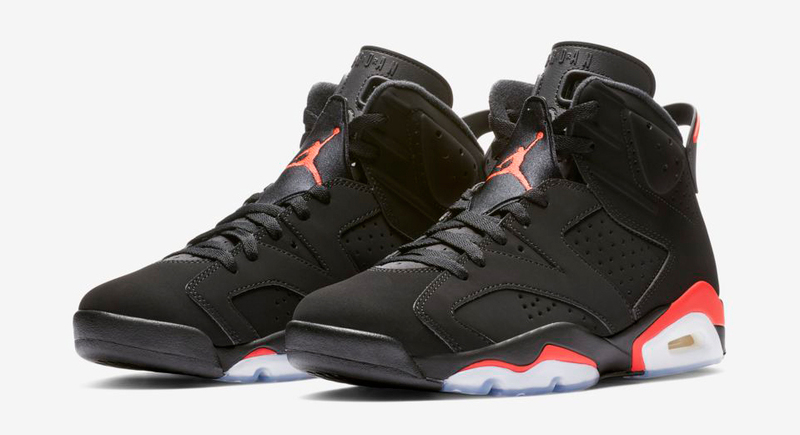 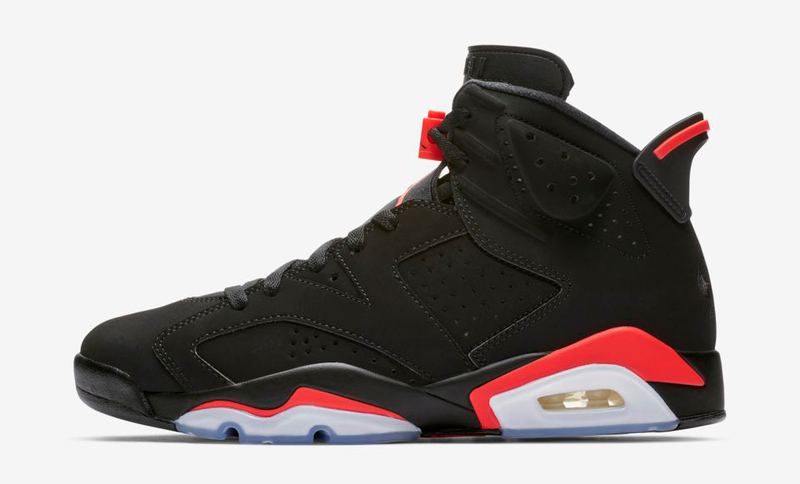 Available in time for the February 16th release of the Air Jordan 6 “Black Infrared” sneakers with Nike Air logo is this new Jordan Retro 6 clothing collection to match the shoes at Champs Sports. 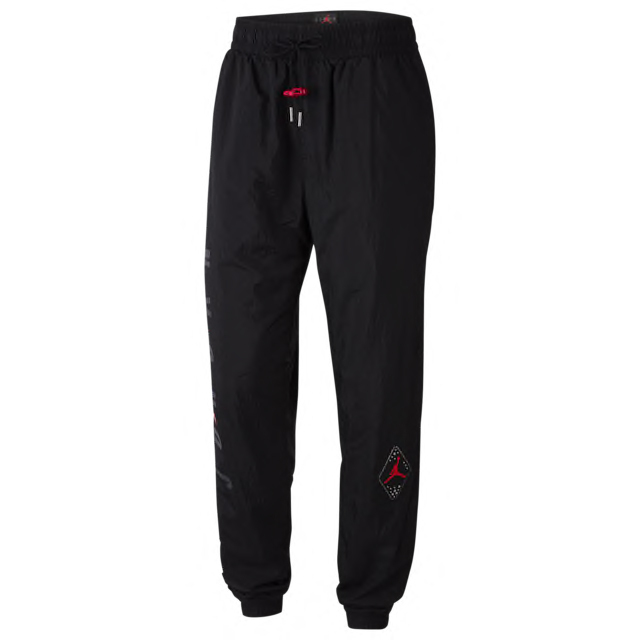 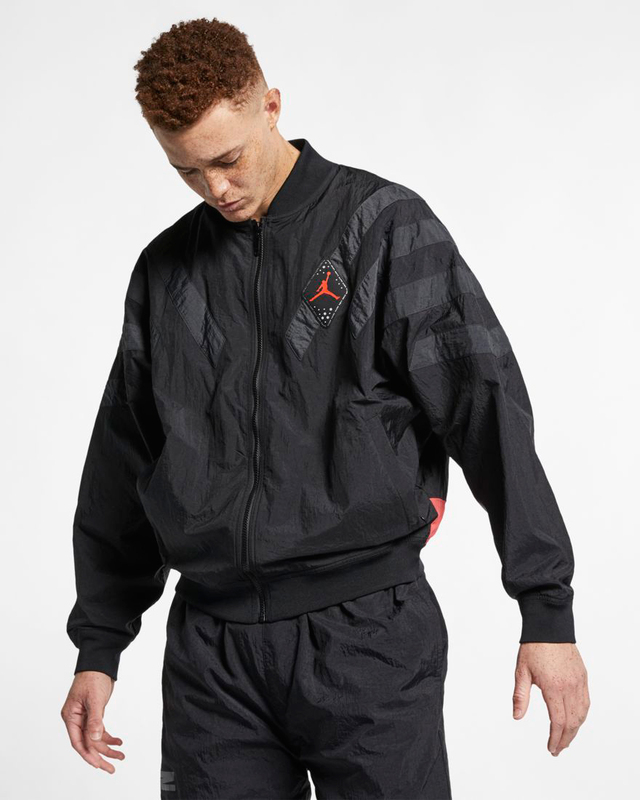 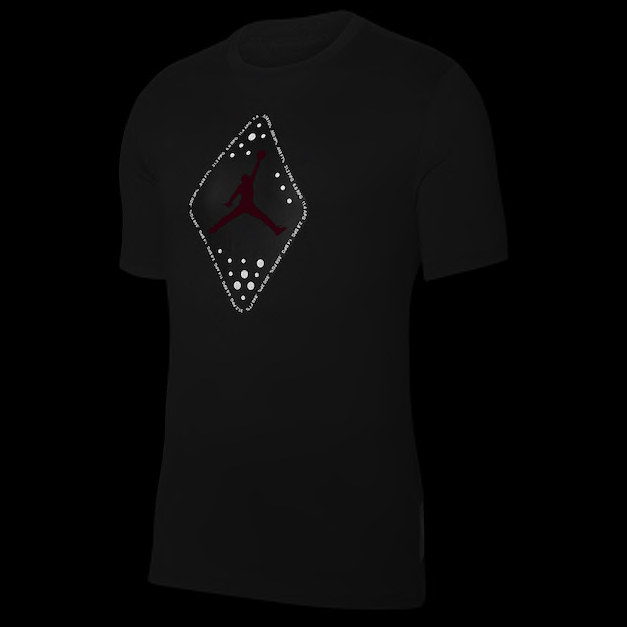 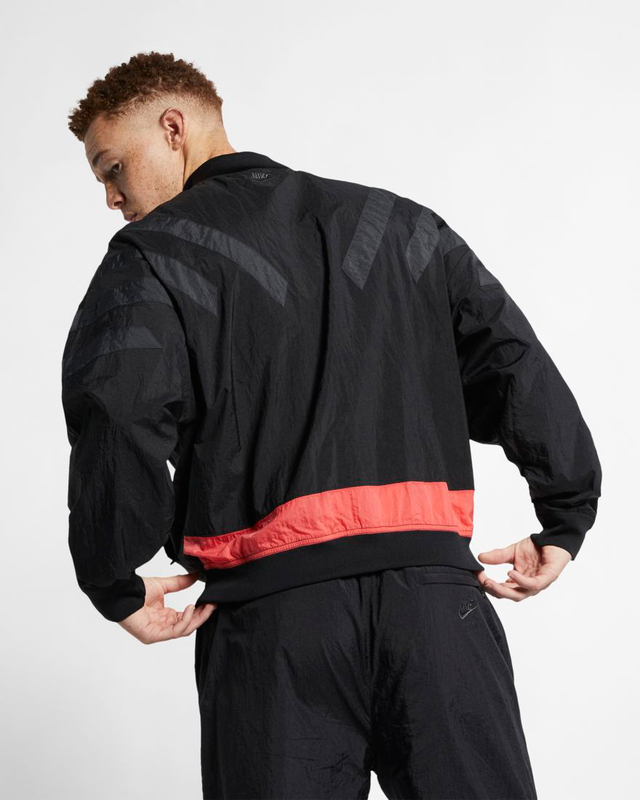 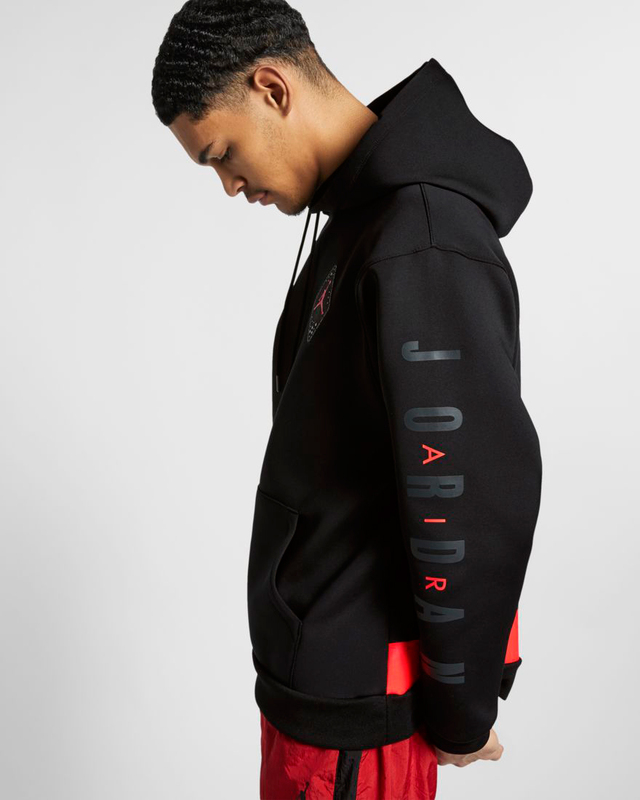 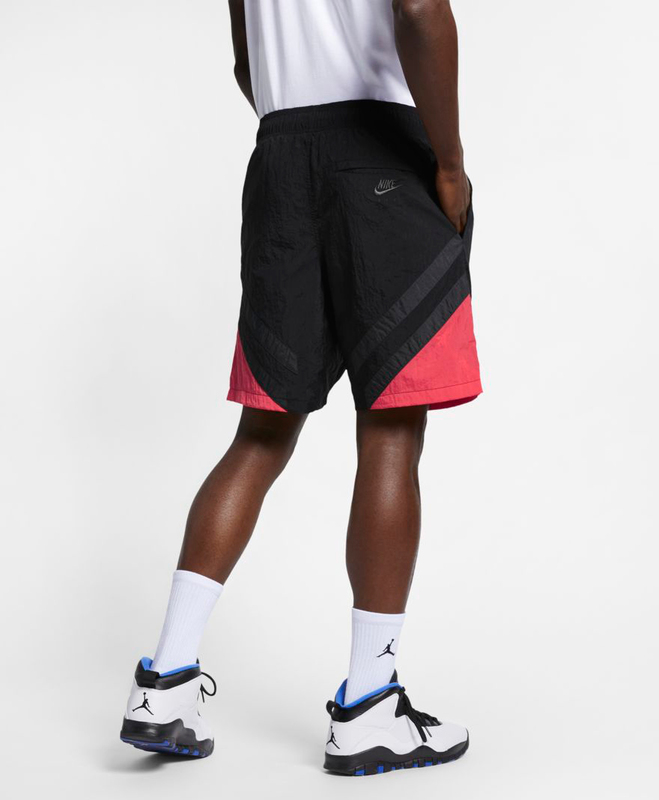 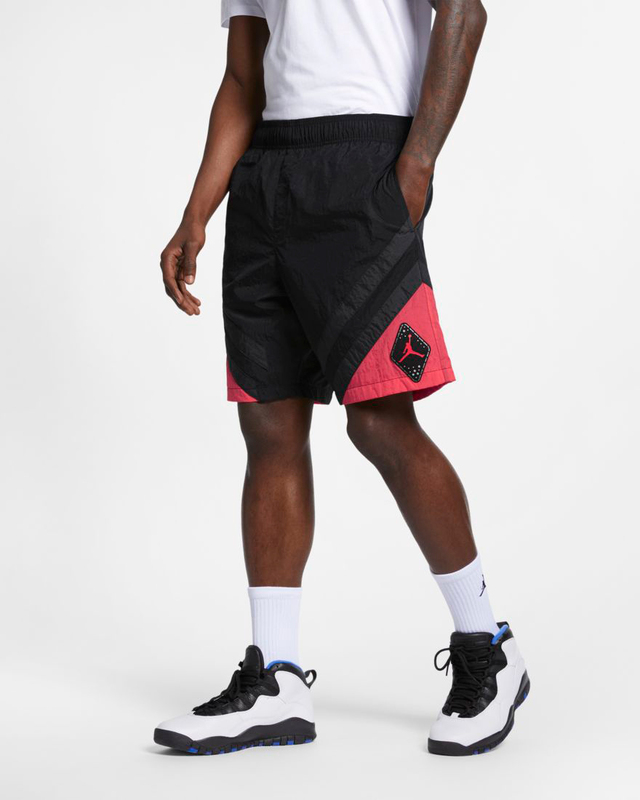 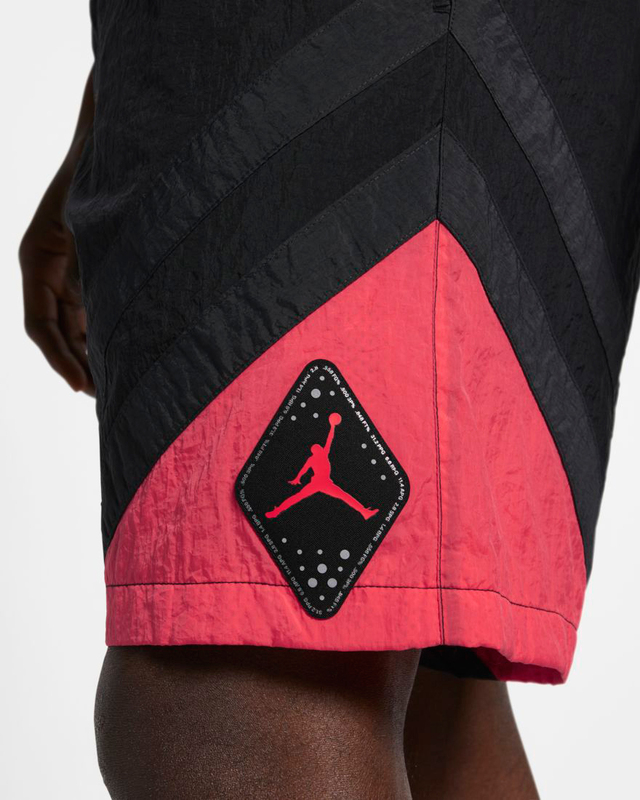 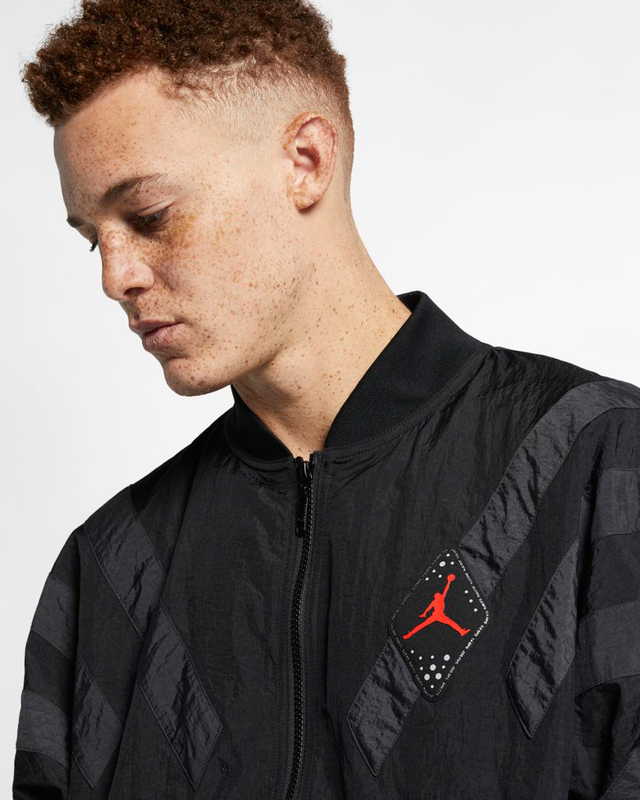 Featuring fits that hook from head-to-toe, included in the Jordan Retro 6 “Infrared” Collection are AJ 6 shirts, shorts, pants, hoodie, jacket and hat to sport with the kicks, complete with Infrared accents and reflective details inspired by the OG sneakers. 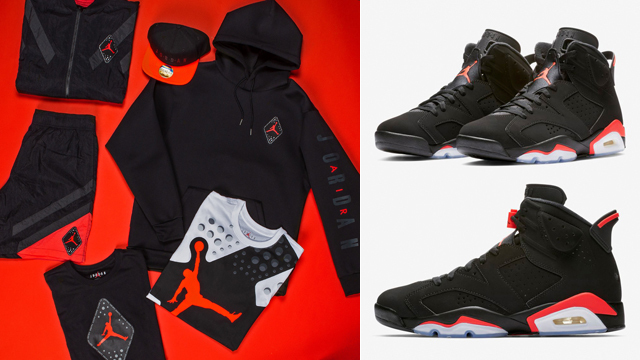 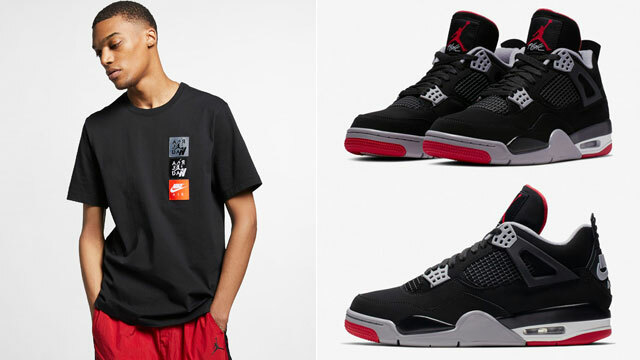 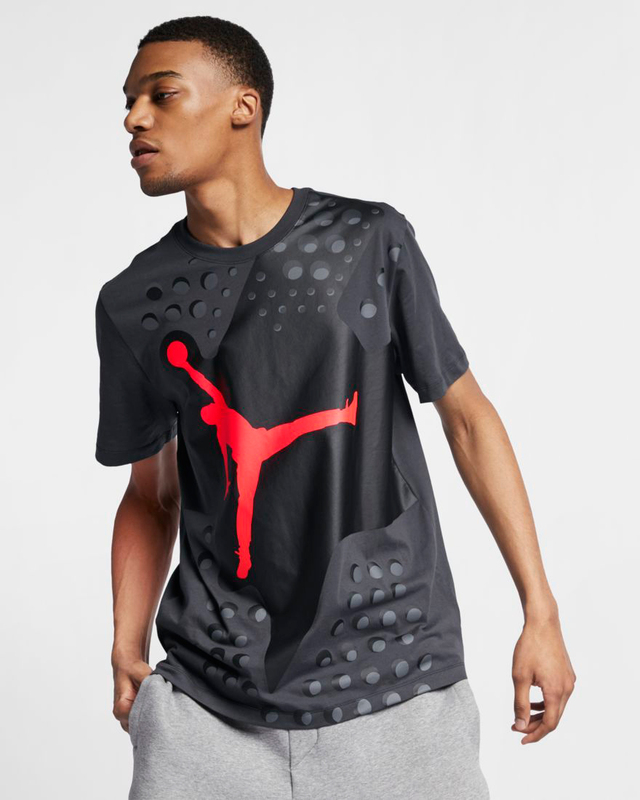 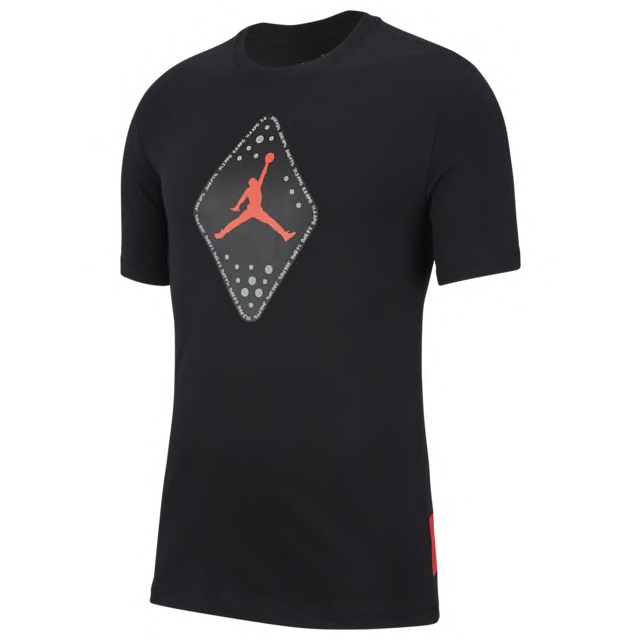 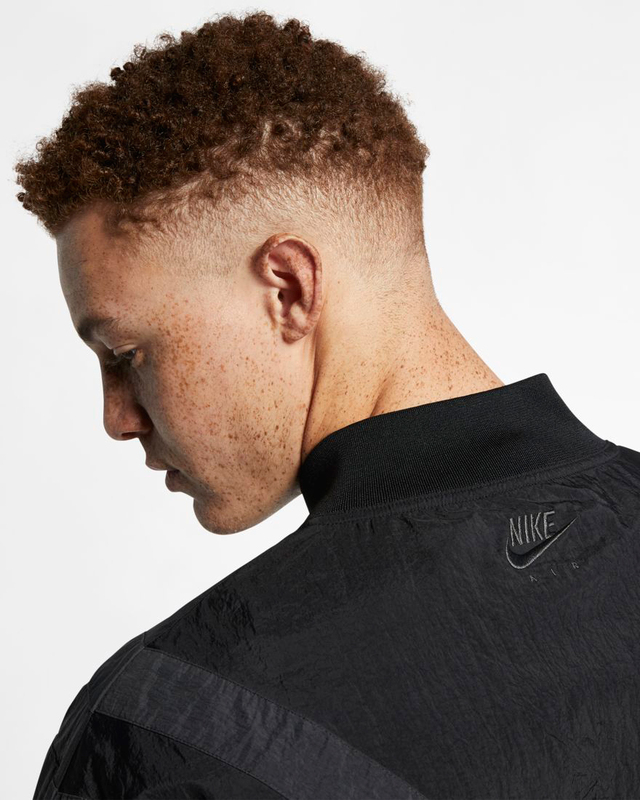 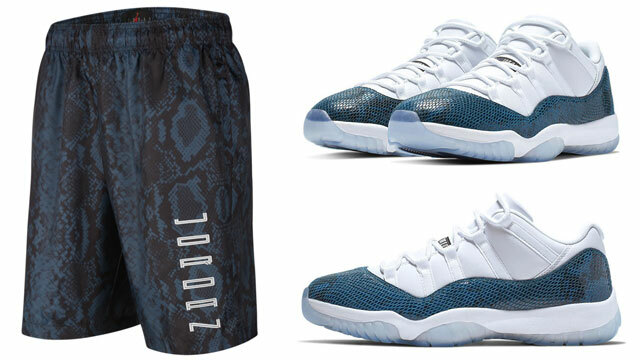 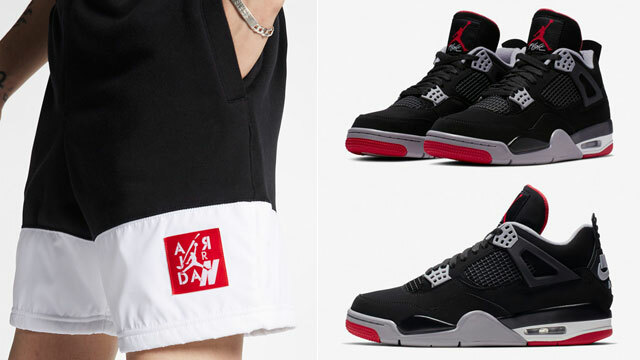 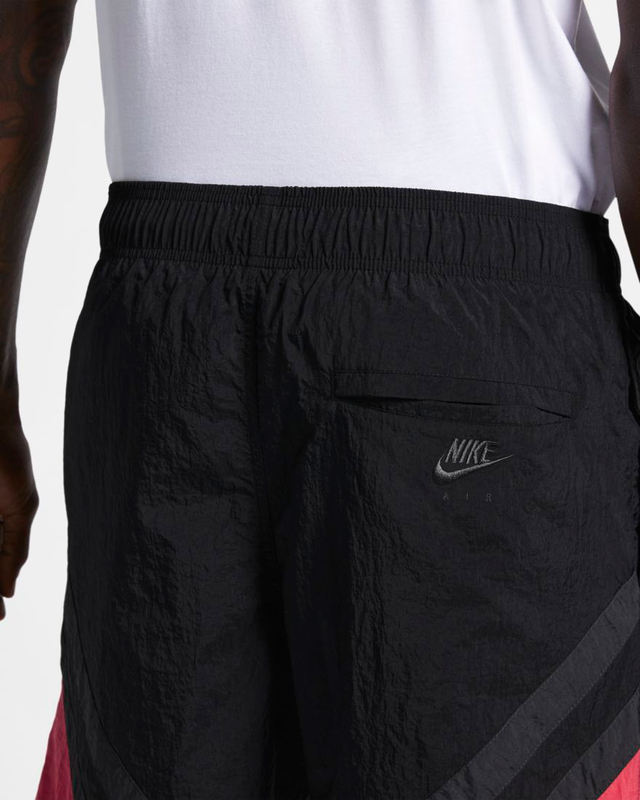 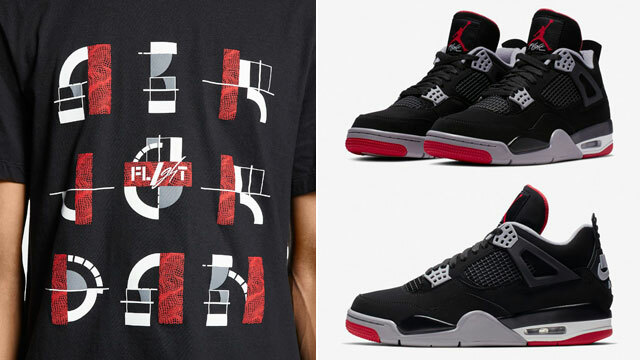 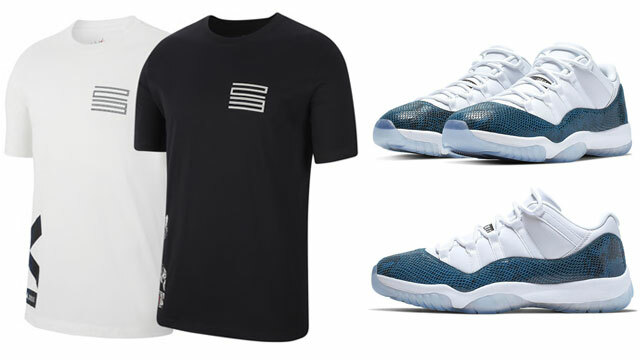 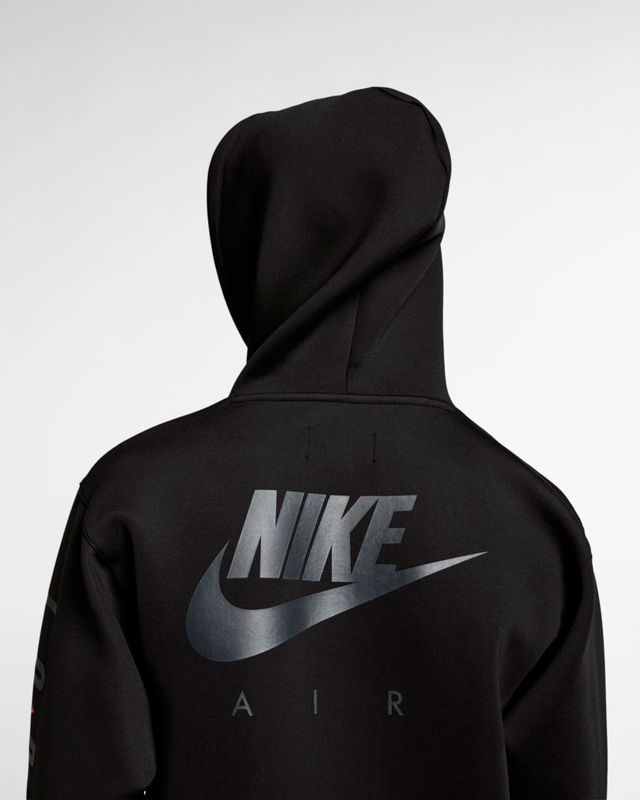 Check out the Air Jordan 6 Retro kicks and clothing with links to shop all of the gear below.